YOUNG BLIZZY MUSIC RADIO/BLOGS: Flavour – Loose Guard ft. Phyno | “Ijele – The Traveler” Album Out NOW! Flavour – Loose Guard ft. Phyno | “Ijele – The Traveler” Album Out NOW! 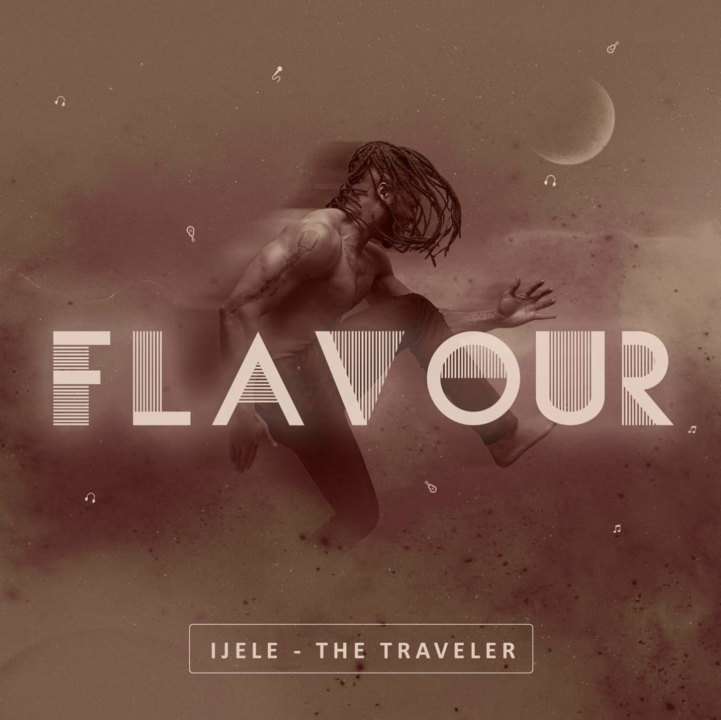 Flavour Just released his 5th studio titled “Ijele- The Traveler“, #Notjustok fam! And from all indications, you are in for quite an entertaining session when listening to the album. The 17-track album boasts of amazing songs, collaborations, and instrumentation. Ladies, would you rock this swimsuit?